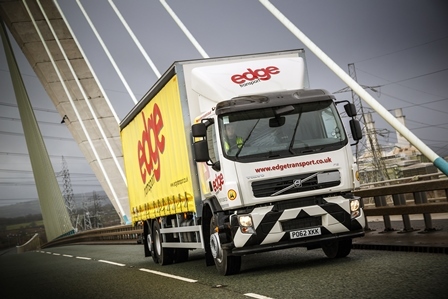 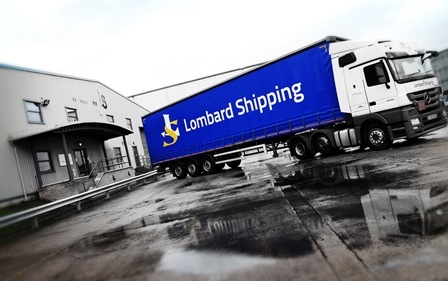 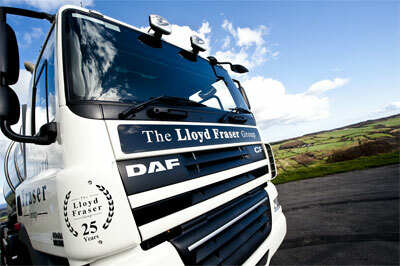 Should the pallet sector follow Palletline’s lead on maximum delivery weight? 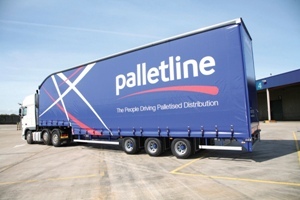 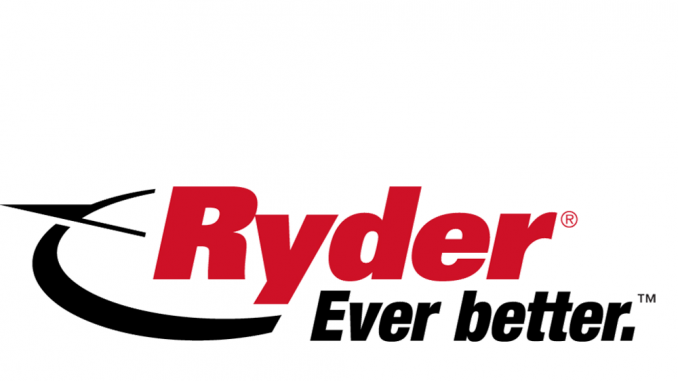 Pallet networks have so far failed to heed a call by Palletline to join it in reducing maximum pallet weights on tail-lift deliveries – though a number of them say they are considering the issue. 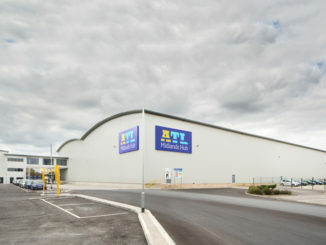 ATL (Ascott Transport Limited) inaugurated its Midlands hub in Foston on 6 September.